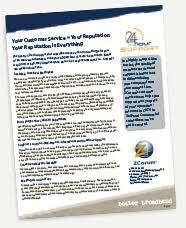 Download a product sheet on the support services we can provide for your Cable TV subscribers. 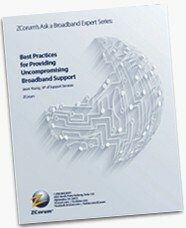 Learn about some of the best practices for providing industry-leading support to broadband subscribers. Watch this short video describing the support services we can provide for your Cable TV customers. 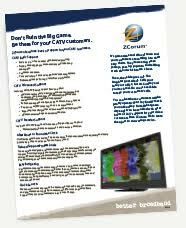 San Bruno Cable TV was able to improve the level of support for their CATV customers with ZCorum’s help. 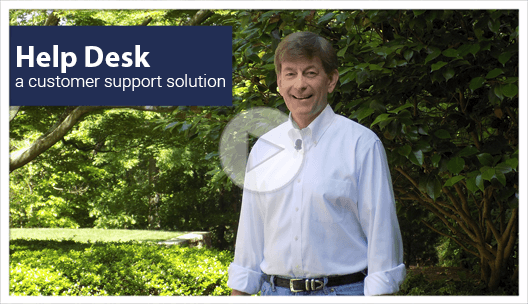 Watch a live presentation and ask specific questions about ZCorum’s helpdesk features and benefits. Like or follow us for free industry resources and for the newest updates on end-user support.